Is Your Web Site Voice Search Ready? In the world of online marketing and SEO, the big new trend in 2016 is voice search. In fact, voice search is already here. Several recent surveys have found that over half of teenage Internet users use voice search at least once a day. As well, over 40 percent of adults use voice search each day, and that number is only expected to grow. Voice search has been made possible by virtual assistants like Siri (with Apple), Cortana (with Windows), and Alexa (with Amazon). 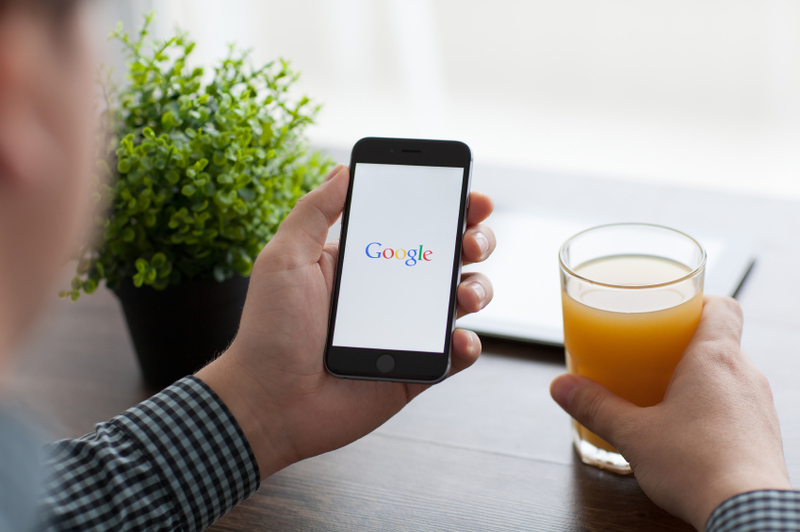 Now, Google has created their own voice search application called Google Now, which will have drastic implications for SEO and search engine usage. Google voice search allows people to use their voice to access search results. Typically, when we use a search engine like Google, we type in our question or keywords. However, with mobile Internet usage becoming more common, it can be difficult for people to use tiny mobile keyboards to type in their queries. With voice search, people can perform searches using their voice. By speaking to Google, users can perform searches, ask questions, and prompt information. It is believed that these voice searches will soon overtake text-based searches. This means that voice search optimization will be important for businesses’ online marketing strategies and SEO. Voice search will change how people find and interact with content, so optimizing your web site and content for voice search will be important for success. In the past, keywords have been vitally important to SEO. Using the right keywords is important for reaching the top of search engine rankings. However, for years, Google has sought to reduce the relevance of keywords, in an attempt to combat marketers who create poorly written, keyword-full content. With voice search, keywords will lose even more prominence. While our searches are typically short and keyword-focused when typed out, people speak more conversationally, which means that voice search will be less focused on keywords. Instead, people will ask more questions. For instance, you might type “budget laptop,” but you’d be more likely to say “what are some affordable laptops?” Content should incorporate this natural, conversational voice, as it will be prioritized with voice searches. As people ask questions with voice searches, content should be repurposed to take on more of a “Frequently Asked Questions” (FAQ) format. When someone uses voice search to ask a question, Google seeks to provide the answer. That means content which answers the user’s questions will be prioritized over content that simply uses the same keywords as them. Using an FAQ format is fairly simple and only should take minor adjustment. New content should be done in this format, ensuring that it isn’t overlooked with voice searches. Focus on “what, when, who, why, where, and how” when creating your content. Keywords are still important for voice searches, but the type of keywords you use will change drastically. Since voice searches are usually longer and more verbose, the language people will use will be less direct and to the point. Instead, voice searches will use bigger words and more conversational language. This means that any web design company or marketer should use long-tail keywords that are more likely to be spoken. Short keywords can still be important (for instance, if you’re performing SEO for Toronto businesses, you still want to use “Toronto” and other local-area keywords), but long-tail keywords will be just as important.